A view from the other side: Tyson Barrie, Cale Makar, and Jared Bednar talk about Game 5. We waited two years for Cale Makar's NHL debut. 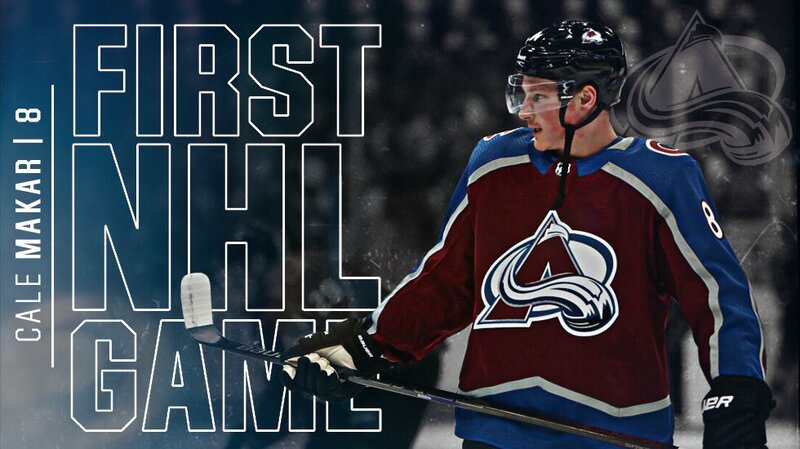 Pepsi Center absolutely EXPLODED FOR CALE MAKAR!
. prospect Cale Makar scores the first ever outdoor goal in the history of the to give #WorldJuniorsa 1-0 lead. 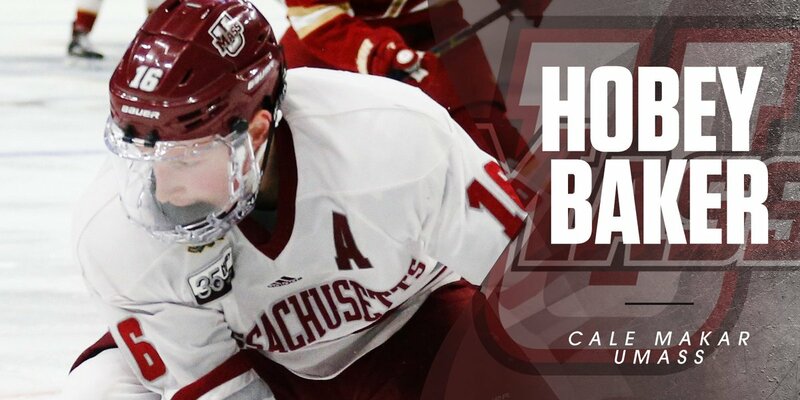 With 36 points (11 goals, 25 assists) this season, Cale Makar is on 🔥🔥🔥! 10-25-35 in 30 games this year for Cale Makar (@Avalanche 1st rounder) of UMass after this Assist to John Leonard. So many high 1st round picks look ahead to next level. 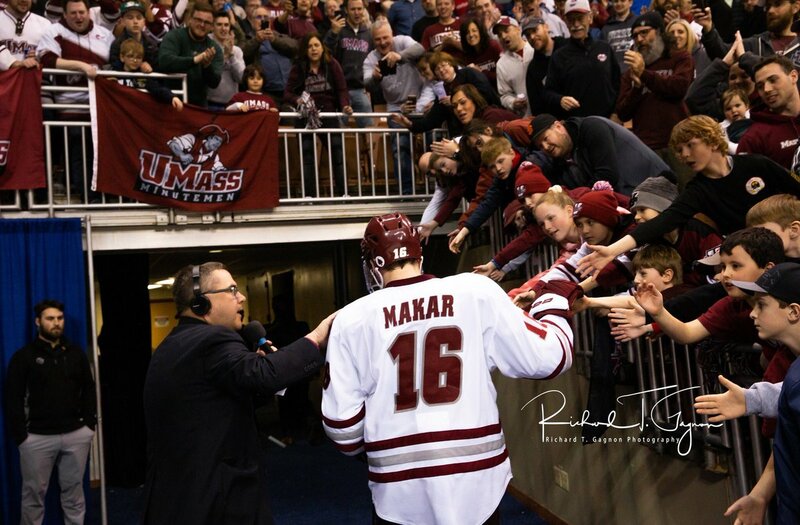 Makar has been all in for the Minutemen and that dedication will help his @HobeyBakerAward chances. 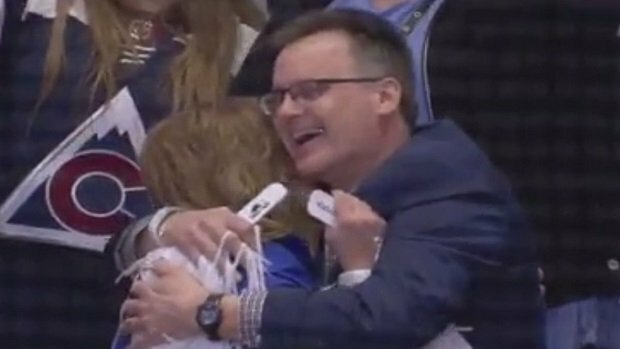 'YOU'RE DOING AMAZING, SWEETIE' - Cale Makar's parents, probably. prospect Cale Makar finds the back of the net, and it's 2-0 🇨🇦 🇨🇦! All the playoff firsts that young Nuggets must face and coach Michael Malone talks about are legit. But Cale Makar seems to have handled his share of playoff firsts in the past week pretty well. And he's 20 years old. If you had the No. 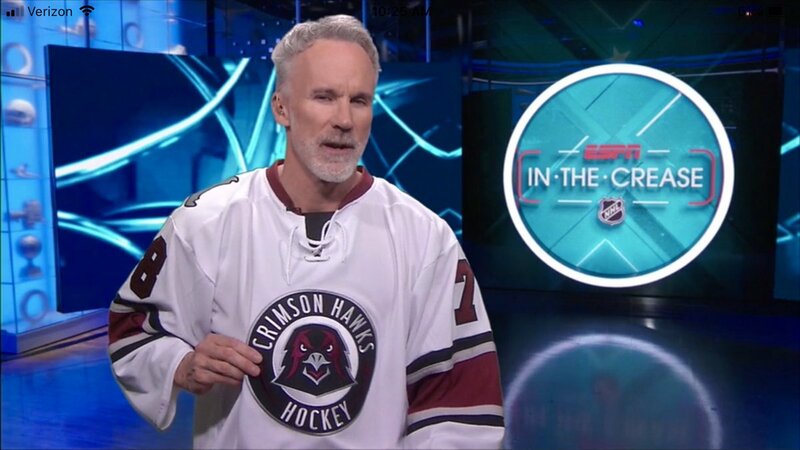 1 overall pick this year, would you trade it for Cale Makar? Not sure I wouldn't. Cale Makar's parents Gary and Laura are #Flames season ticket holders. Worked out nicely tonight, I'd say. #Avalanche defenceman, former @BrooksBandits, and Calgary product Cale Makar said the last time he skated at the Dome was when he was a kid, during the #Flames skills competition. 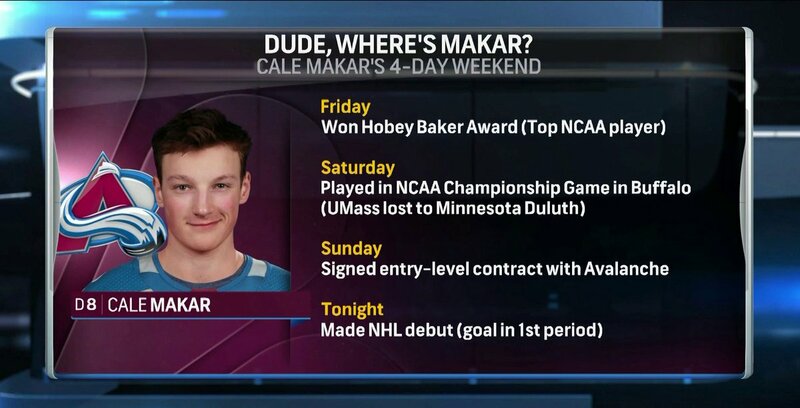 What a weekend for Cale Makar. Cale Makar takes the ice for the first time to a thunderous cheer from the home crowd. Cale Makar is collecting a scrapbook of hockey memories by not having one foot out the door like some first rounders do. Be patient. There’s no rush. Just be all in today. Great photo by @RichImages1. UMass Hysteria. This defenseman was D-lightful! 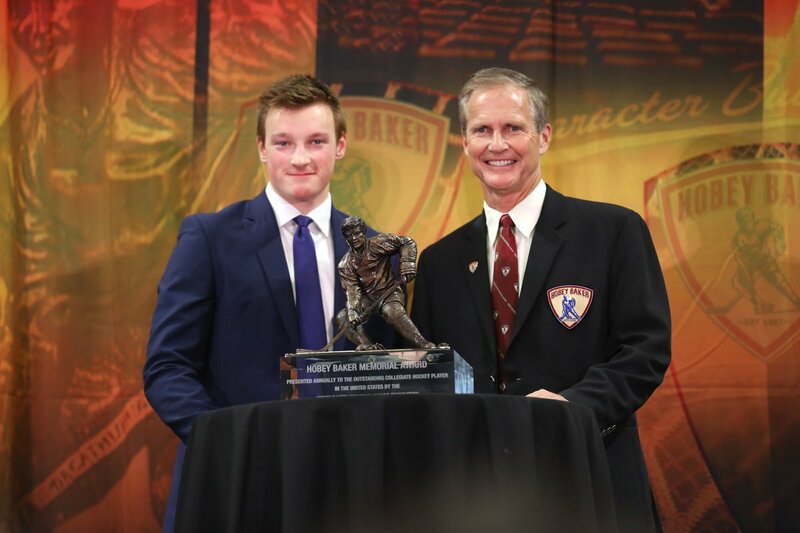 @UMassHockey star and @Avalanche prospect Cale Makar is the 2019 Hobey Baker Award winner. 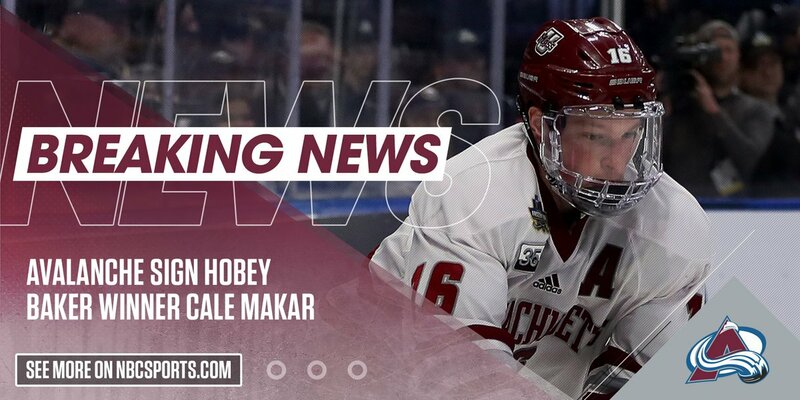 The @Avalanche are getting a big boost by signing 2019 Hobey Baker Award winner Cale Makar.